The bond market was dominated by selling pressure in the first trading day of the new month on Monday as the bearish sentiments continued. It was observed that initial selloffs from some offshores mostly on the 2027s and 2034s widened spreads significantly at the start of the trading session. At the market yields advanced across most instruments, except for the JAN-2022, JUN-2019 and OCT-2019 which recorded yield declines. 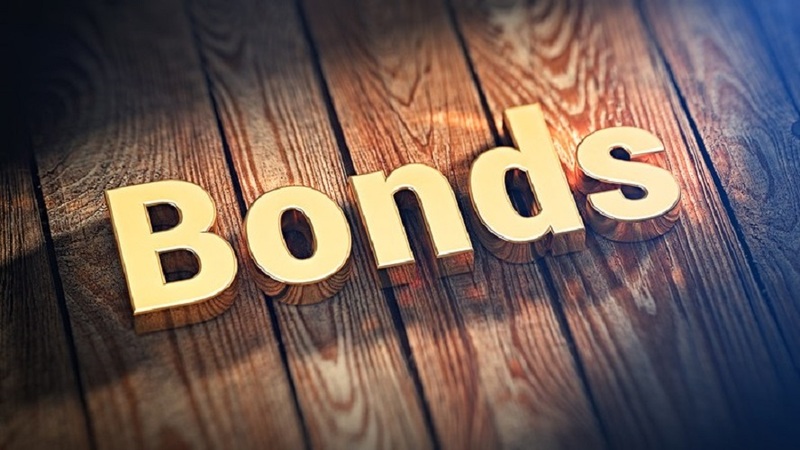 Consequently, the average bond yield increased by 0.05 percent, to peg at 14.90 percent at the close of trades. There was also some moderation in yields later in the day, following some bargain hunting by local clients on the mid tenor bonds. The yields are expected to remain at these levels in the near term, barring a hike in OMO auction rates by the Central Bank of Nigeria (CBN) later this week.